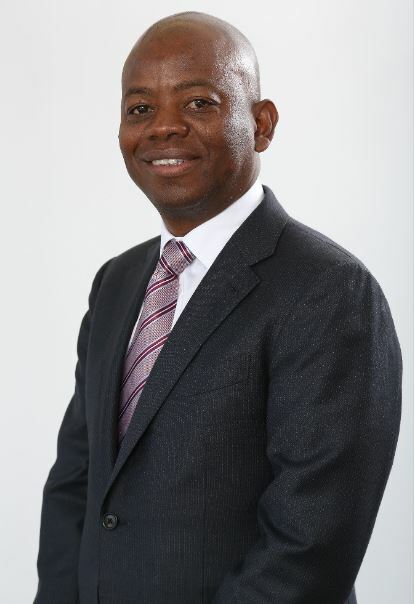 Mr. Bekitemba Moyo is a Co – founder and Director of DBF Capital Partners a $70 million private equity firm with operations in Southern Africa. Prior to the establishment of DBF, Beki was the Group Chief Financial Officer at ABC Holdings the parent Company of BancABC. He is a seasoned banker with banking experience spanning over 20 years. Previously worked in Investment banking, Treasury, Risk, Operations and was also in charge of Group IT. His Banking career started at Stanbic Bank in Zimbabwe where he was employed as Chief Accountant. Prior to joining the Banking world Beki trained and qualified as a Chartered Accountant with Deloitte and Touché where he quickly rose to Audit Manager. He holds a Bachelor of Accountancy (Honours) degree from the University of Zimbabwe, a Master of Business Administration degree in Banking and Finance from University of Manchester and completed the Harvard Business School’s Advanced Management Programme. 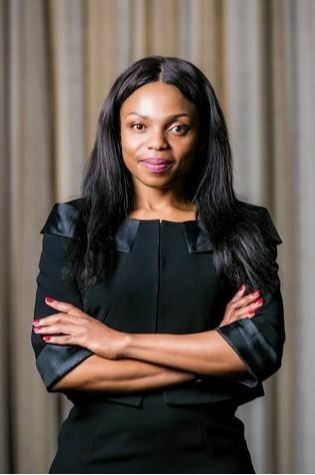 Ms. Mutsa Remba has served as Managing Partner of Dube, Manikai & Hwacha Legal Practitioners, a law firm ranked internationally as one of the top Business Law Firms in Zimbabwe by Chambers and Partners (“DMH”), between 2014 and 2018. Mutsa has experience in commercial law, mining law and financial services law. She has worked on reconstructions, corporate restructurings and business rescue operations. She was part of the team which advised on the reconstruction of SMM Holdings and its subsidiaries. She also works on mergers and acquisitions, capital raising transactions and debt restructuring and schemes of arrangement. She also does some work on competition law. In trade finance, Mutsa is part of the team that renders continuing advice to multi-lateral lenders in facilities to the Government of Zimbabwe, financial institutions and companies in different sectors of the economy. Mutsa also assists foreign clients investing in Zimbabwe in compliance issues, establishment of corporations in Zimbabwe right through to divestment. She has acquired particular skills in project-based work in construction and information technology (“IT”), and is gaining experience on engineering, procurement and construction (“EPC”) Contracts and Power and Construction Projects. Having a prosecutorial background with the Ministry of Justice prior to joining DMH, Mutsa is a capable commercial law litigator and has 12 years litigation experience in the High Court of Zimbabwe. Member – Zimbabwe Women Lawyers Association. Bachelor of Laws (Honours), LLB (UZ). Expertise and Experience: Mr. Munashe Shava is a Mining Engineer with skills set covering mining production, planning and technical, project management, contract management, organizational development, executive management and corporate governance roles, which have been acquired in two and half decades in the local and regional mining environments. He started his mining career with the Kinross Gold Group where he worked for five years up to Mine Overseer level. He then later worked for Anglo American group as Mine Superintendent, Zimbabwe Platinum Mines (Zimplats) as Senior Mining Engineer, River Ranch Diamond Mine as Mine Manager, then General Manager, Noventa Ltd (Mozambique) as General Manager, Marange Resources as Mine Manager then General Manager, Apex Minerals as General Manager and CEO. Munashe is currently the Chief Operating Officer and Project Leader for a Platinum Group Metals mining company Great Dyke Investments. 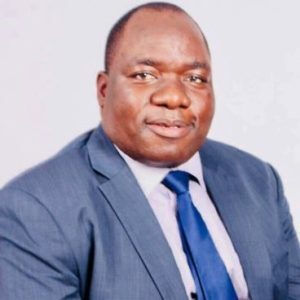 Munashe is an associate member of the Zimbabwe School of Mines, member of the Southern African Institute of Mining and Metallurgy and an Executive Committee Member of the Chamber of Mines.